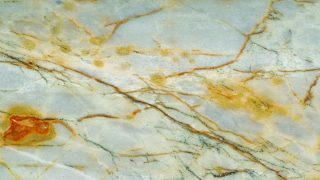 The natural stones add value to any environment is used, can be used in a kitchen counter, the facade of the building, the lobby, etc. 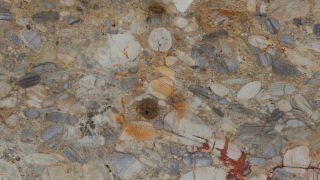 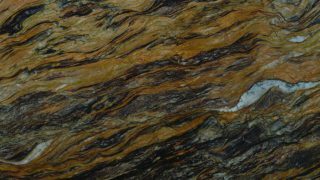 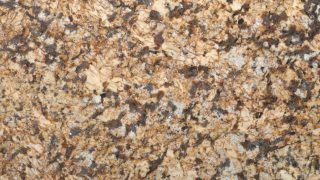 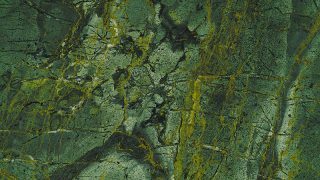 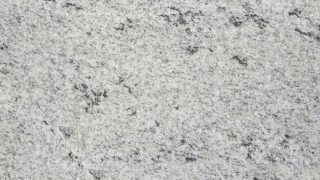 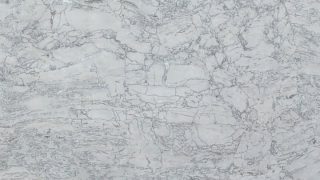 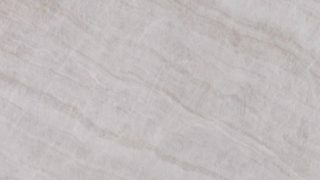 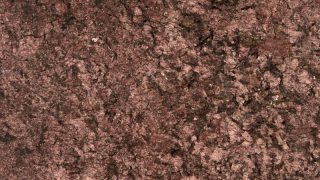 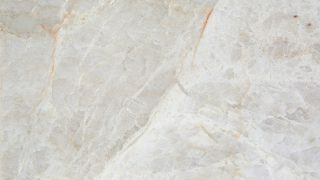 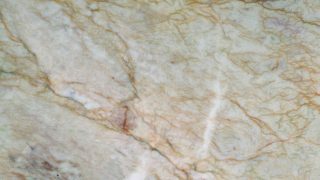 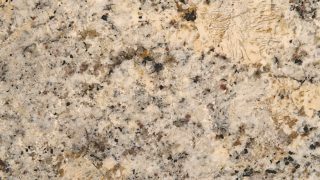 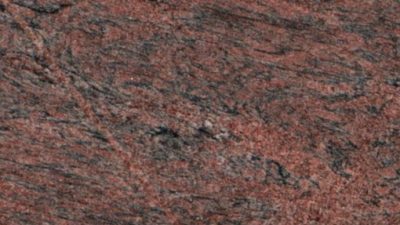 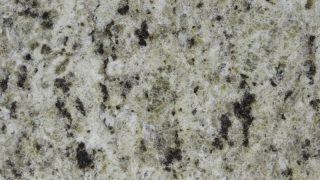 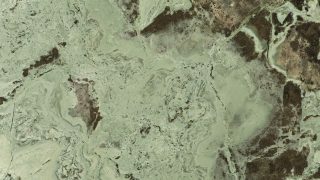 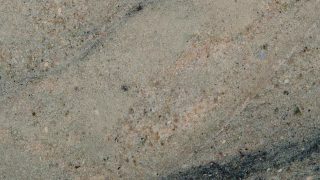 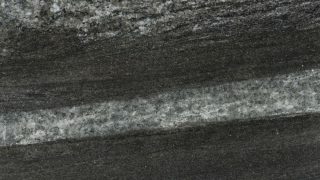 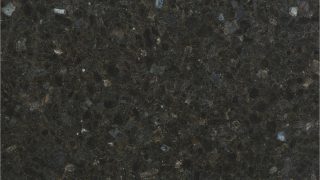 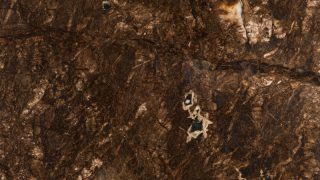 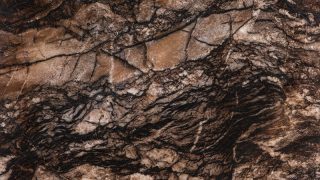 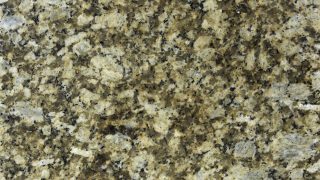 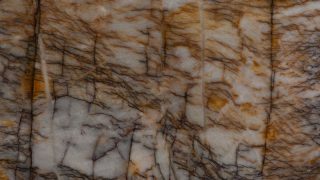 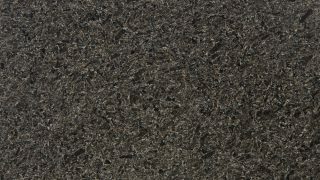 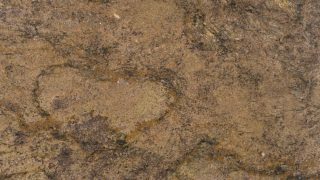 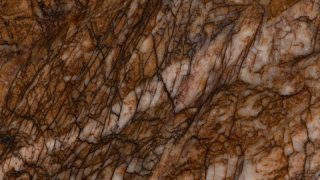 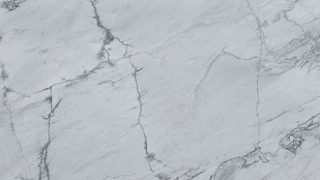 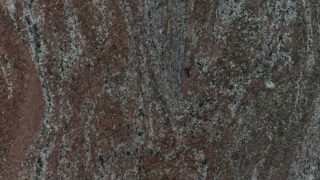 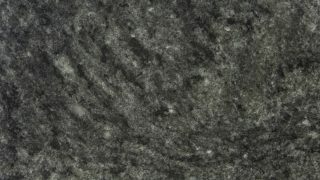 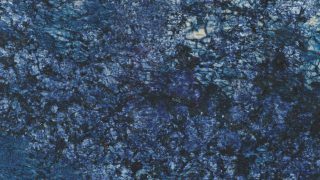 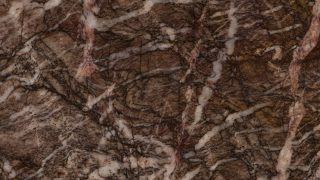 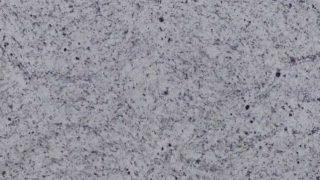 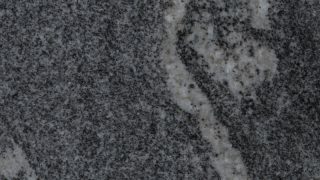 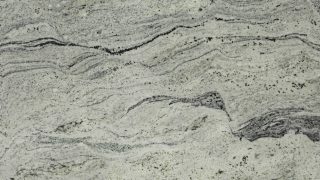 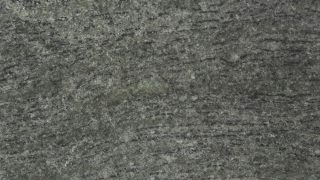 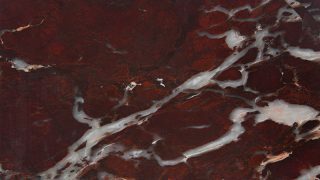 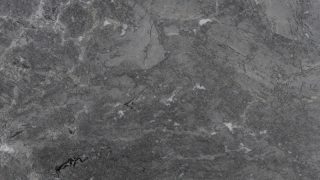 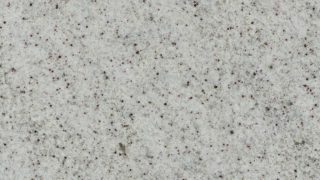 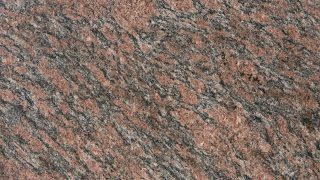 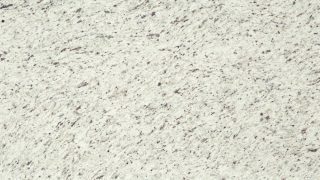 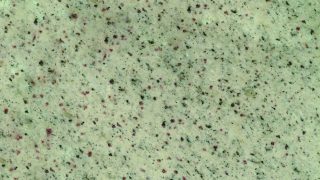 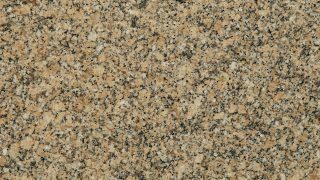 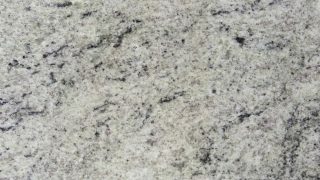 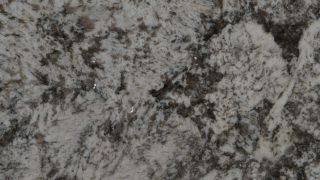 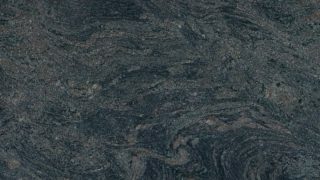 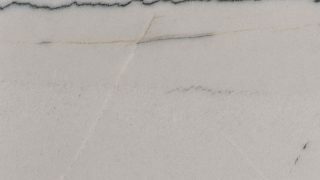 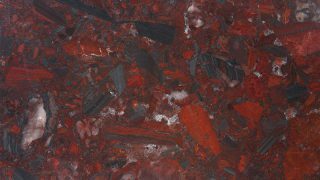 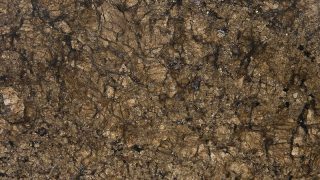 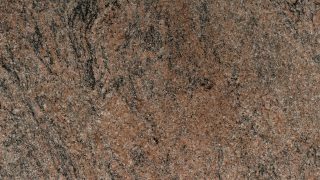 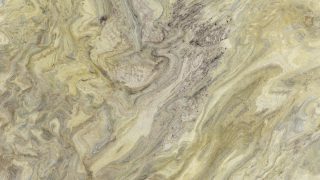 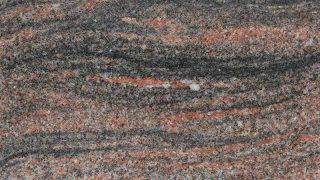 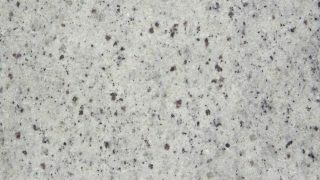 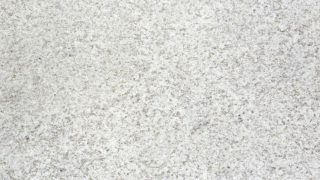 Brasigran Granitos has in its portfolio a great variety of granites, marbles and quartzites, essential for those who wish to give a touch more in their environment. 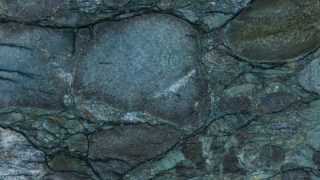 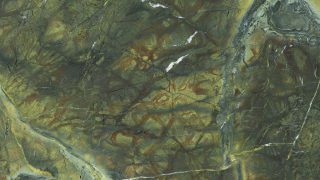 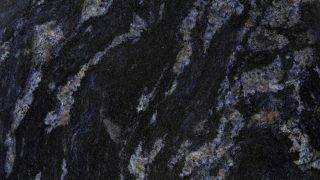 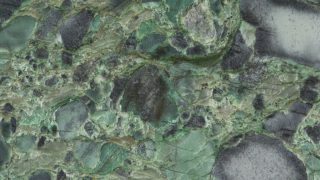 The nature of the stones enchant us with unique patterns and colors, making their environment unique. 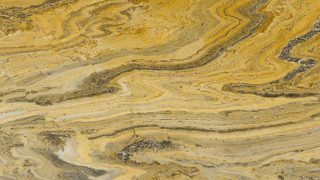 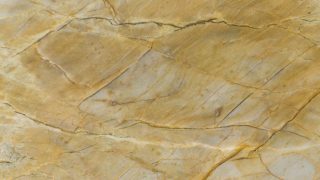 With the use of natural stone in your environment, you are sure to have a material with the durability far superior to all others. 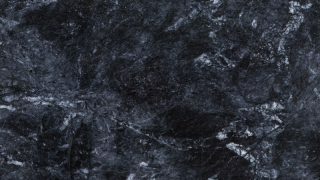 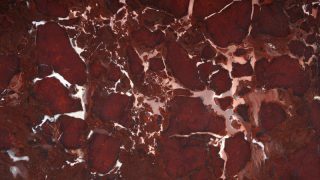 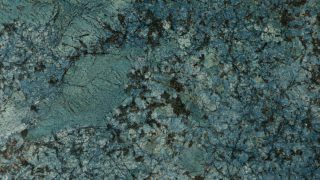 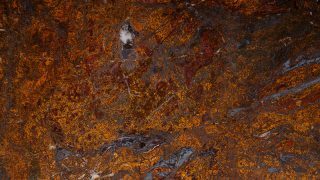 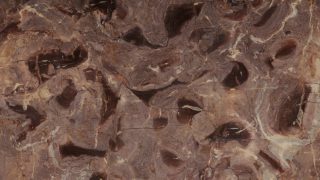 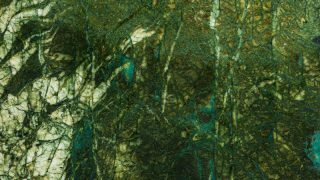 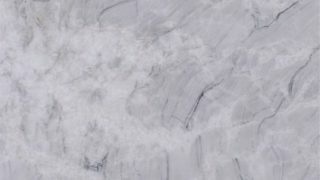 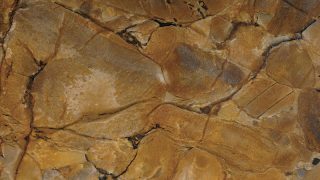 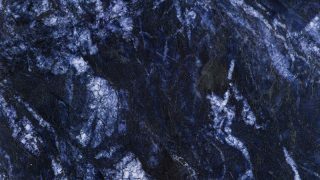 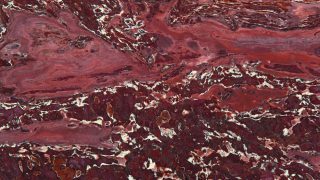 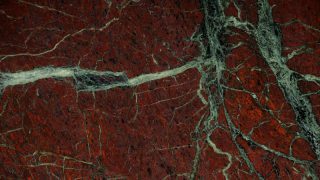 Whether on a top, mural, floor or facade, the natural stone stands out leaving everything more daring and modern.